There are BIG changes happening at Women’s World Football Show. Are you ready to go on an awesome journey, hearing the stories of women’s soccer all over the world? Then you’re ready for the new Lean & Mean WWFShow. 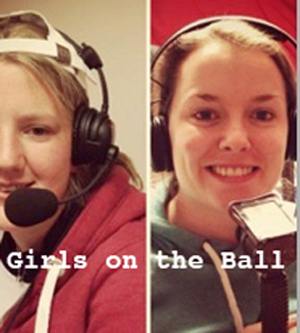 Just like the women’s game, it’s a new era for Women’s World Football Show. We’re glad you’re here to go on this journey with us! New shows begin on April 22 with special guests Portland Thorns FC Coach (& greatest goalkeeper of all time) Nadine Angerer and German Sports Journalist (& overall good sport) Jana Lange. 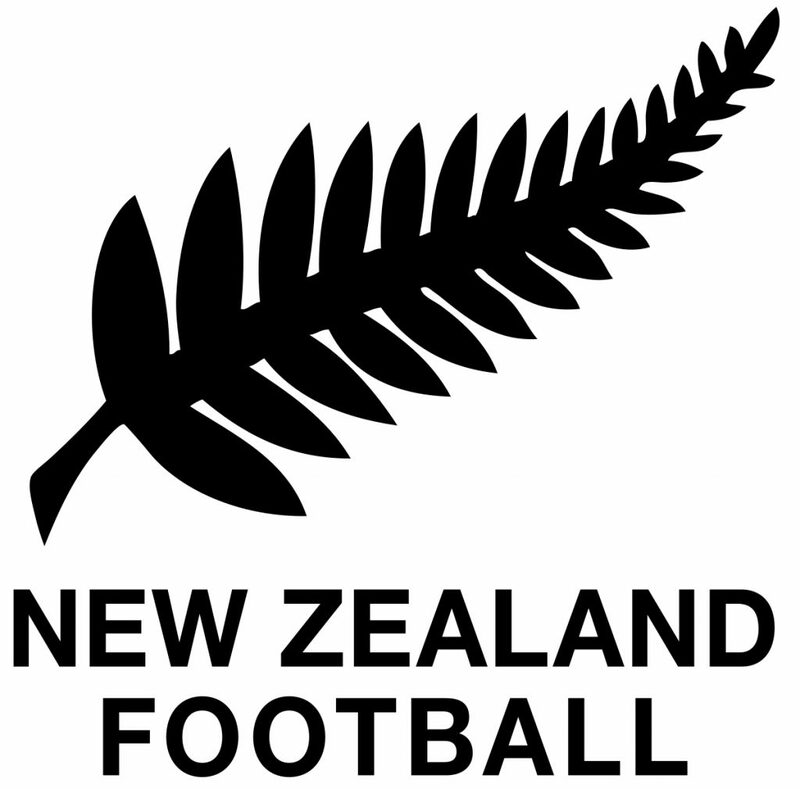 Women’s World Football Show, Episode 142 features exclusive interviews with New Zealand Women’s National Team defender Rebekah Stott; former Netherlands defender Leonne Stentler; and an important discussion with Africa President of CONIFA, Justin Walley. Also on the show, NWSL news and signings; Updates on SheBelieves Cup, Algarve Cup, Cypress Cup, and the inaugural Cup of Nations in Australia; and a recap of the Women’s Continental League Cup Final between Arsenal and Manchester City. Follow Rebekah on Twitter @stotty_13. Follow Justin on Twitter @JustinWalley10. Women’s World Football Show, Episode 141 features exclusive interviews with AC Sparta Praha midfielder Caity Heap; From Terra Networks in Brazil, sports journalist Júlia Belas. Also on the show, we break down the 2018/19 Westfield W-League Grand Final; The return of the International Champions Cup; Previews on SheBelieves Cup, Algarve Cup, Cypress Cup, and the inaugural Cup of Nations in Australia; And scores and reports from FA Women’s Cup and Frauen Bundesliga. 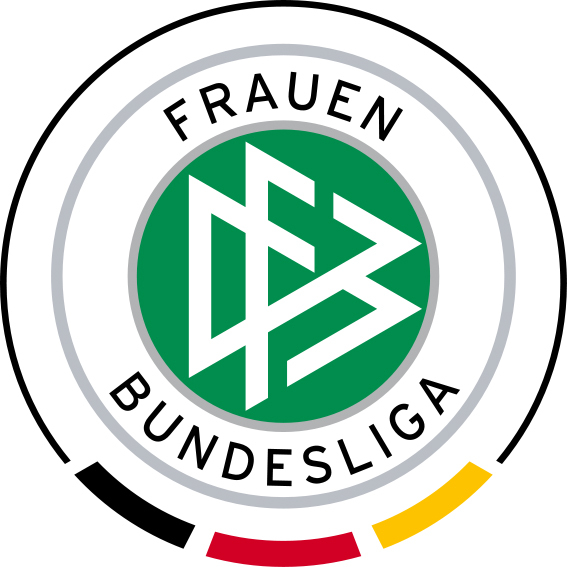 Women’s World Football Show, Episode 138: Features interviews with Jamaica Women’s National Team defender Dominique Bond-Flasza; Yeovil Town Ladies Football Club defender Megan Kelly Alexander; and a special Frauen-Bundesliga report with German sportswriter Jana Lange. 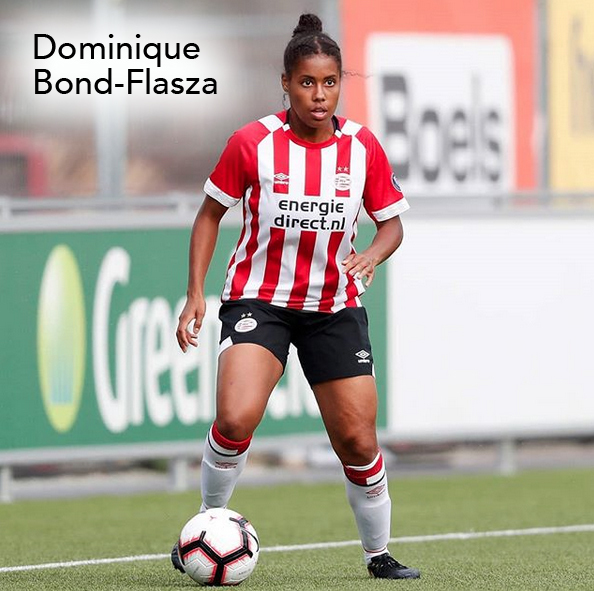 As one of the heroes of the 2018 Concacaf Women’s Championships, defender Dominique Bond-Flasza helped catapult the Jamaica Women’s National Team to the 2019 Women’s World Cup in France (the first ever Caribbean team to qualify). The Jamaican star shares her unique story of how growing up in Canada to a Jamaican mother and Polish father helped shape her career as an international footballer. 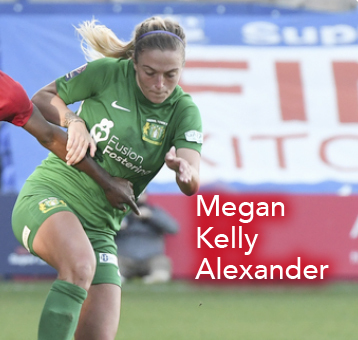 A look at the recent USWNT roster; NWSL signings; Reports on W-League and FAWSL; the regrets of Sofia Huerta; and More! Women’s World Football Show, Episode 137: Final show of 2018 features exclusive interviews with Durham Women FC defender Becky Salicki and BBC Sport journalist and broadcaster Janine Anthony. Durham Women FC are making a push toward promotion from the FA Women’s Championship to the Women’s Premier League. 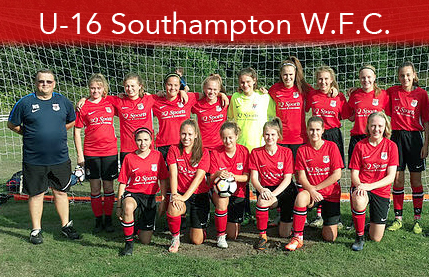 Big victories including a Continental Cup win v Everton, a 0-0 draw away to Manchester United Women and a big 3-1 at home against the Lady Red Devils, is making the world sit up and take notice. And a big piece of the Wildcats’ success is due to a solid backline that includes central defender Becky Salicki. There are many exciting teams heading to Women’s World Cup this summer, but none as intriguing as that of the African nations’ teams. 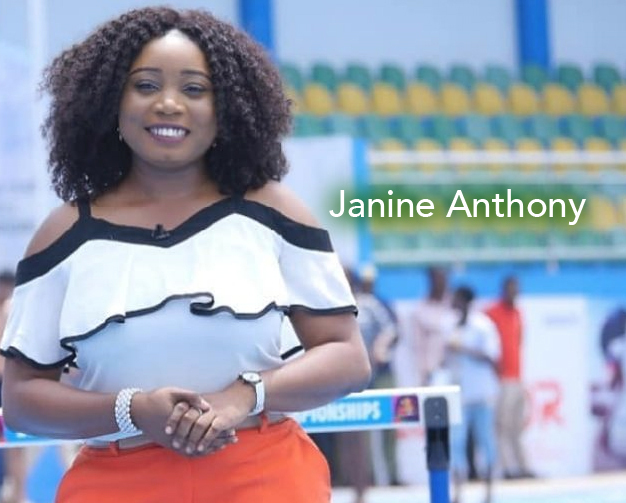 BBC Sport Africa journalist and broadcaster Janine Anthony is here from Lagos, Nigeria to share her personal insights on Nigeria, South Africa, and Cameroon. WWFShow “Best Of” Awards; Continental Cup draw; NWSL news; W-League report; A look back at 2018 favorite moments, awkward interviews & MORE! Listen to Women’s World Football Show on Apple Podcasts, iHeart Radio, Spotify, TuneIn Radio, Stitcher, Soundcloud, and direct from our website at www.WWFShow.com. 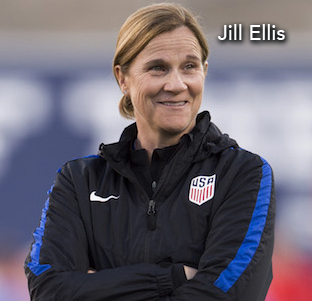 Women’s World Football Show, Episode 136 features exclusive interviews with Seattle Reign FC striker Beverly Yanez; New Zealand sportswriter Helena Wiseman; and soundbites from U.S. Women’s National Team Head Coach Jill Ellis. 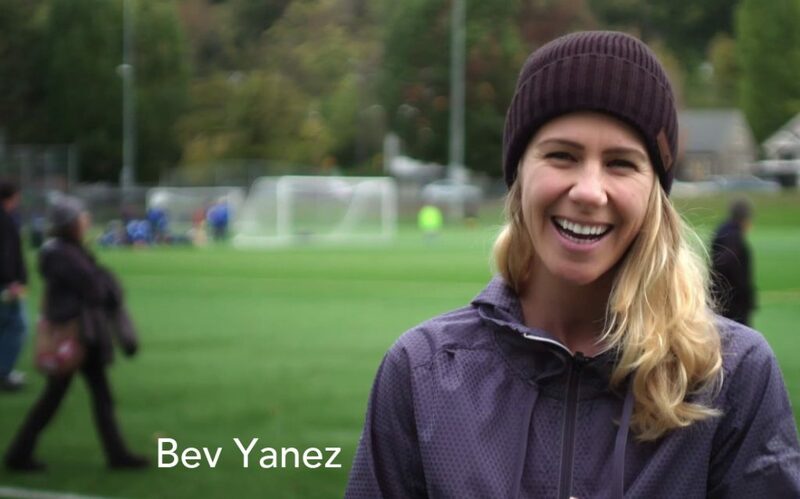 Seattle Reign FC forward Beverly Yanez’s career has skyrocketed since she joined the NWSL in 2014. That happened to be the same year Bev made her first appearance on Women’s World Football Show. Now she’s back to chat with Patty about her career, her experiences playing in Japan, her participation in NWSL/US Soccer C License coaching program, and more! Read more articles and check out the podcast at InTheBackOf.net. FIFA 2018 U17 Women’s World Cup recap; 2018 NCAA Women’s Soccer Championship; UEFA Women’s EURO 2021; FAWSL and W-League updates; And More!